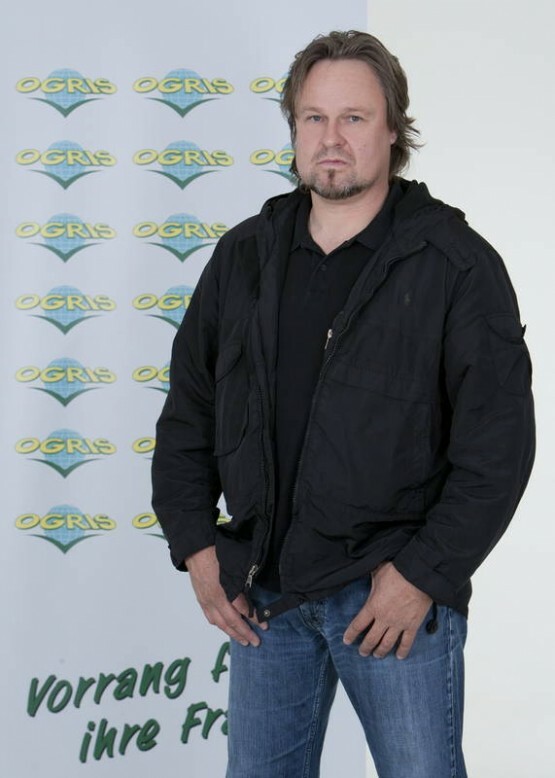 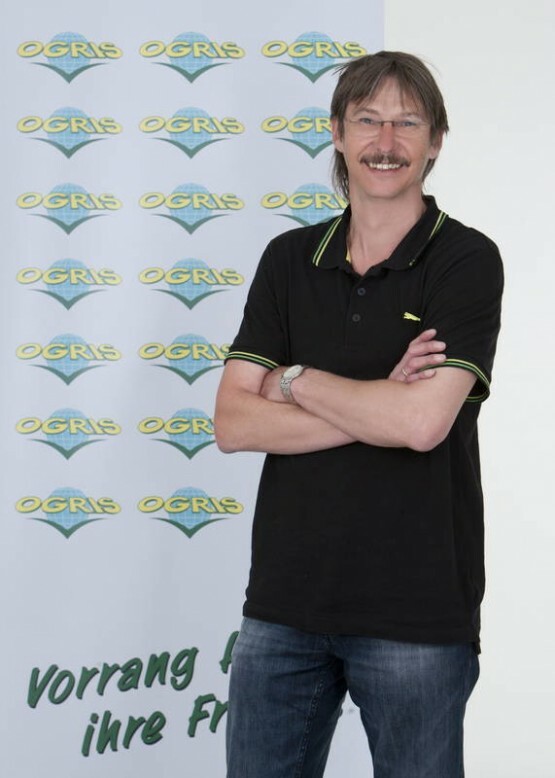 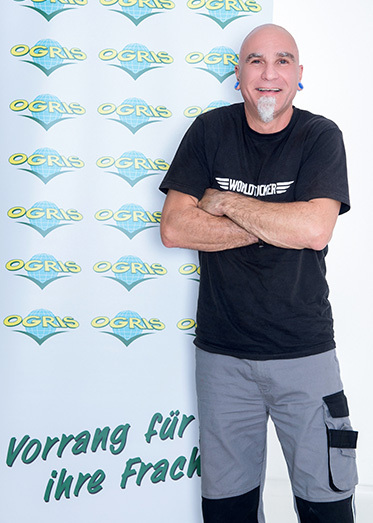 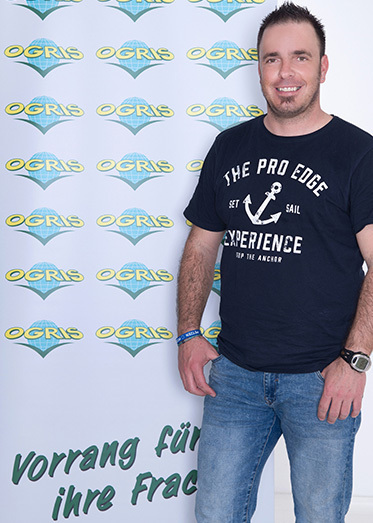 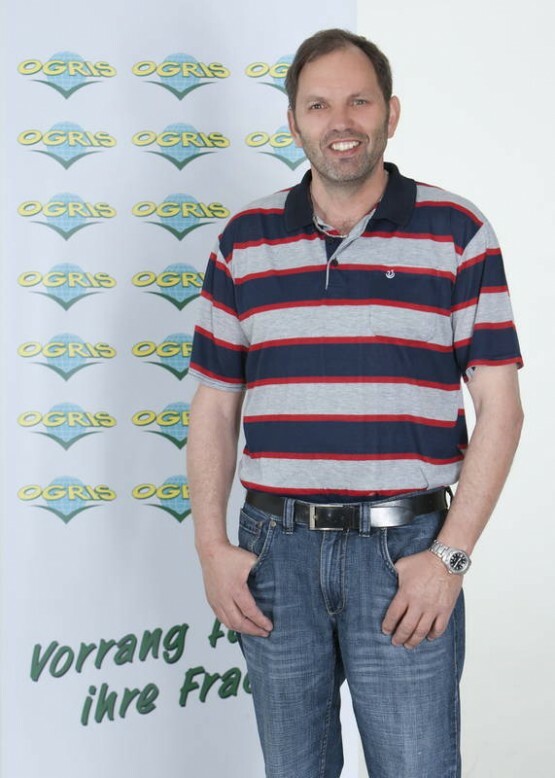 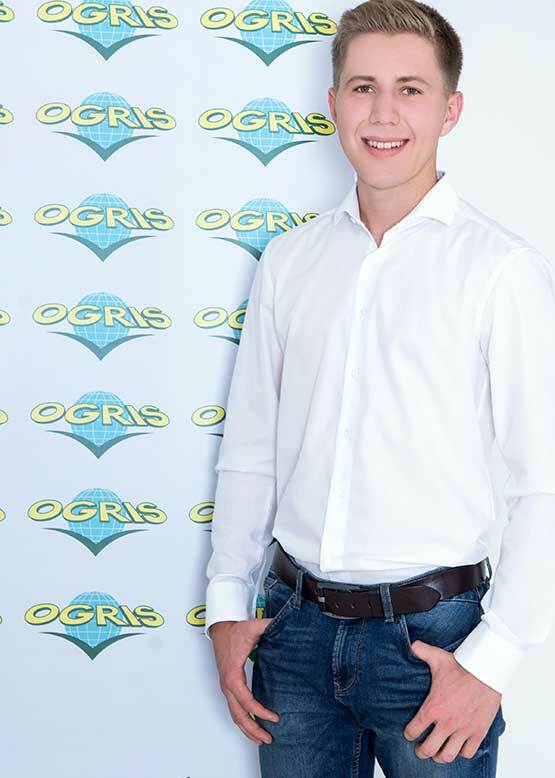 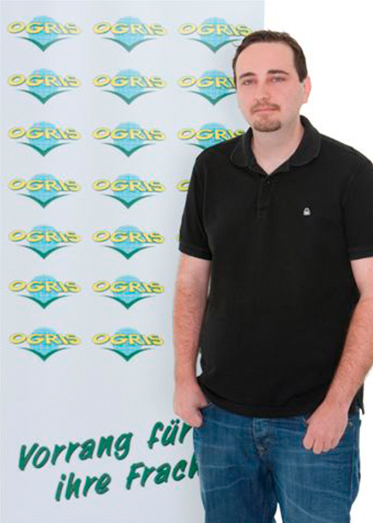 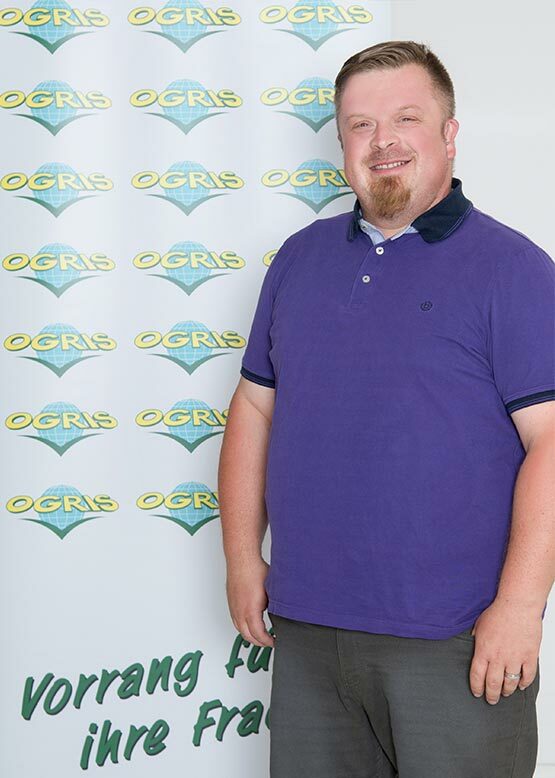 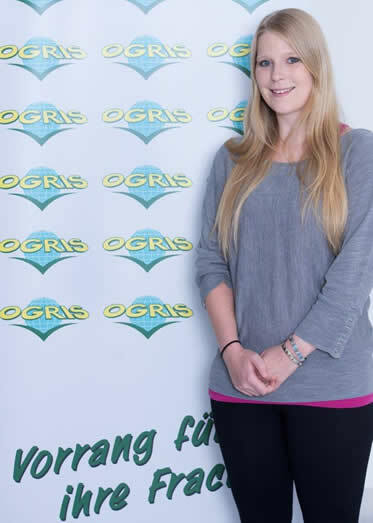 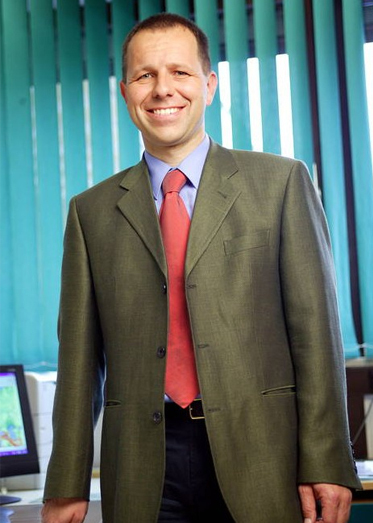 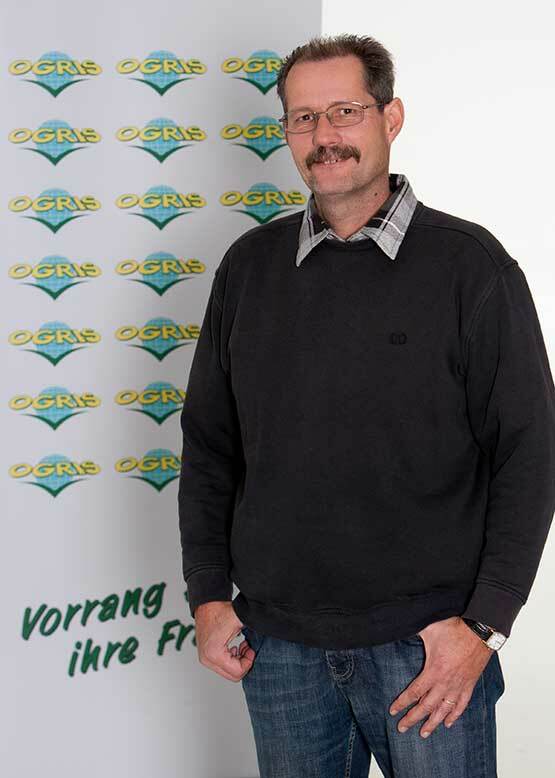 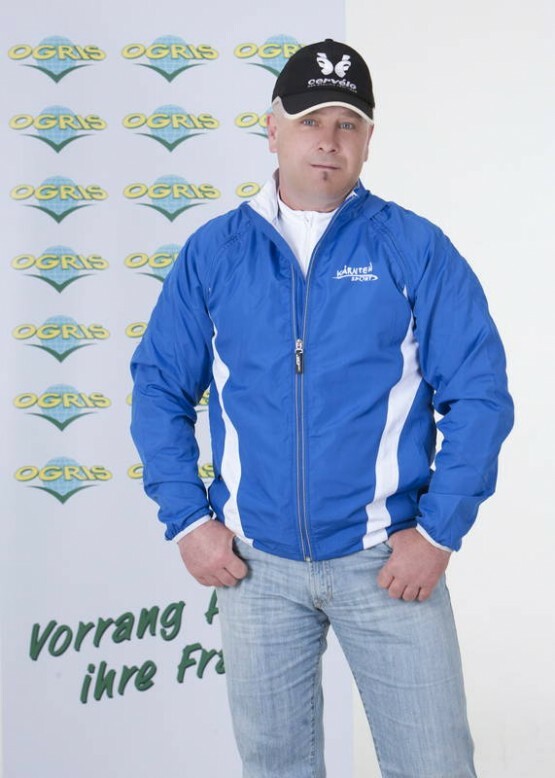 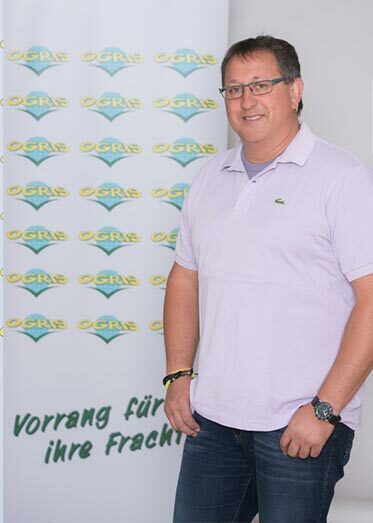 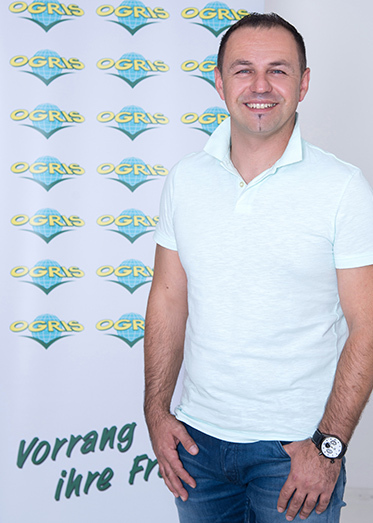 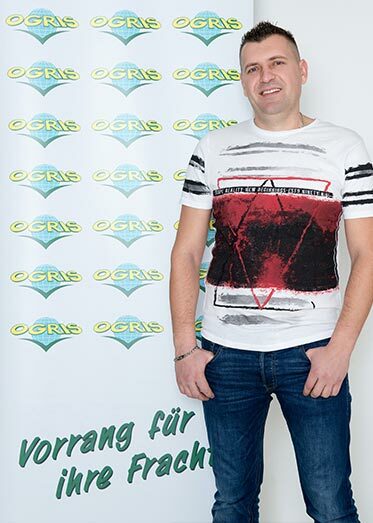 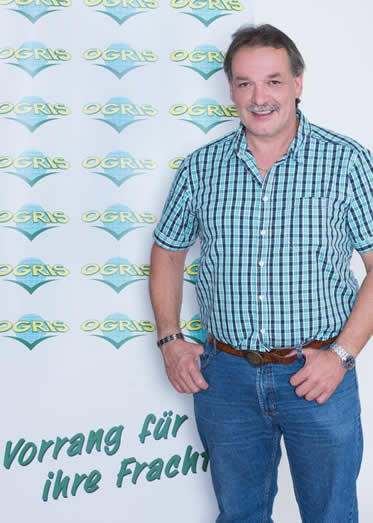 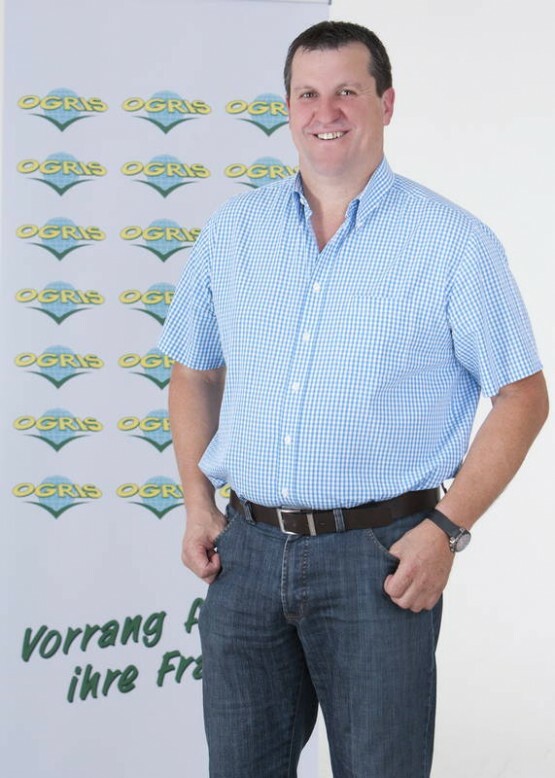 As in Ogris logistics, we focus on quality and resilience, also among our employees. 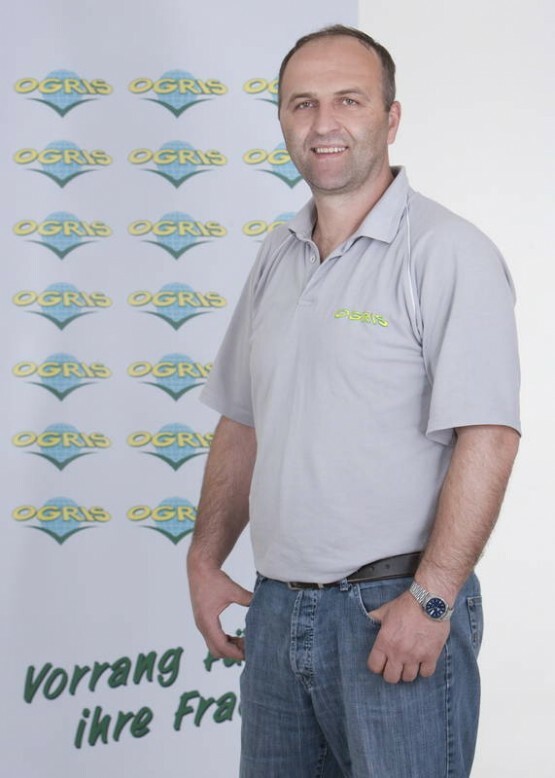 Therefore, an experienced team is working here, ensuring best performance for you every day. 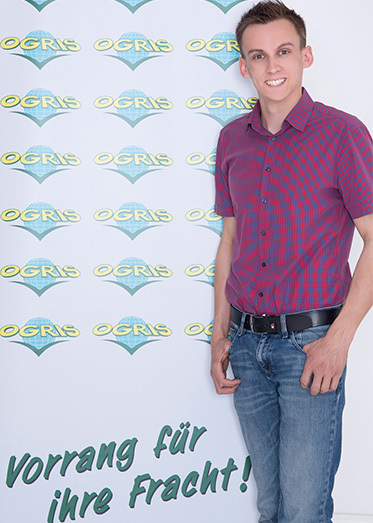 We warrant continuity and perfect processing of your orders from the very first contact.